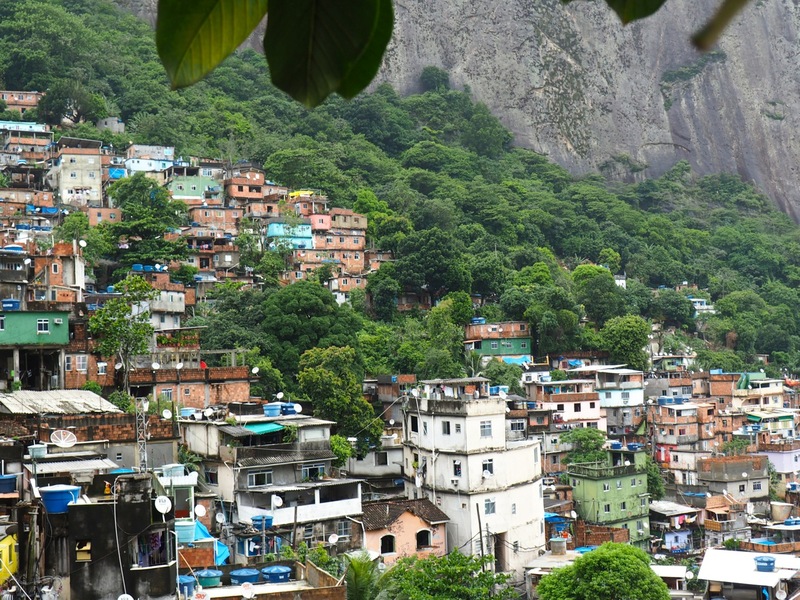 Gangs, drug lords, shootings on the streets- that might come immediately to your mind when thinking about every day life in a favela. 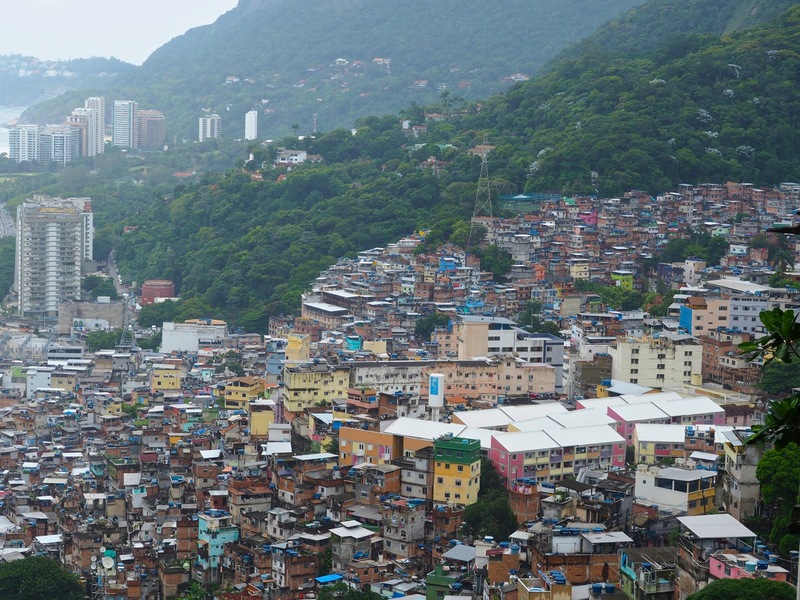 This might have been the case in the past, but in recently a lot has changed for the better in the favelas. There has been a lot of cleaning up, youth work etc. and some of the favelas have become safe to visit. 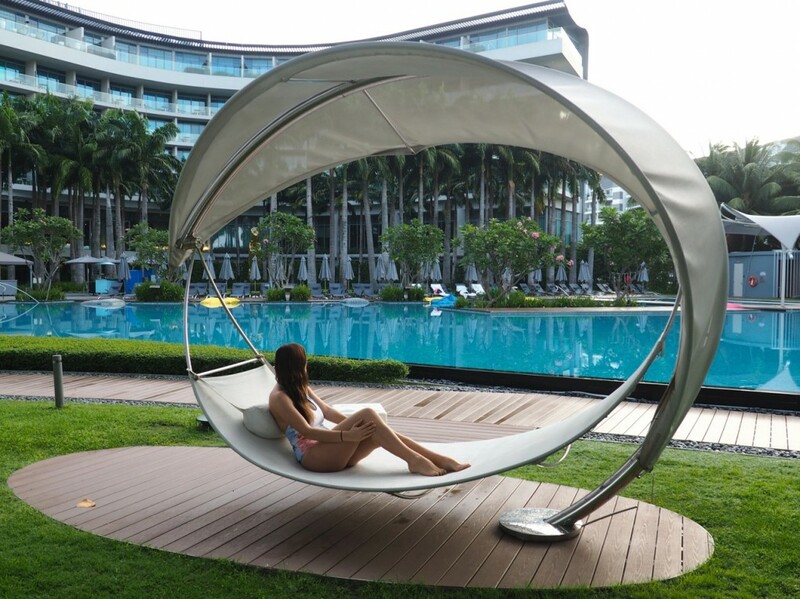 Going there alone is not recommended, it is better to go with a tour or a local guide who knows where to go. 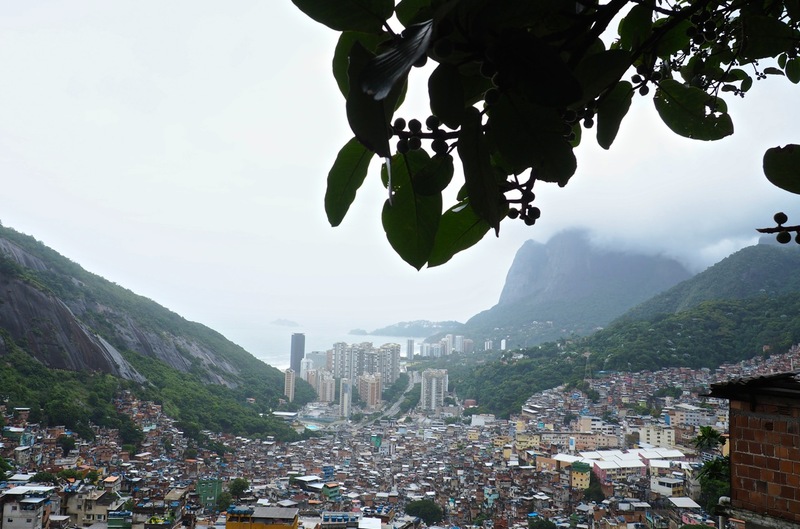 I had my doubts at first about visiting a favela in Rio. Would it be dangerous or disrespectful? The guys from Be a Local Tours ensured me that visiting a favela as part of a tour wouldn’t be dangerous at all. In all those years since offering the tour they never had an incident. 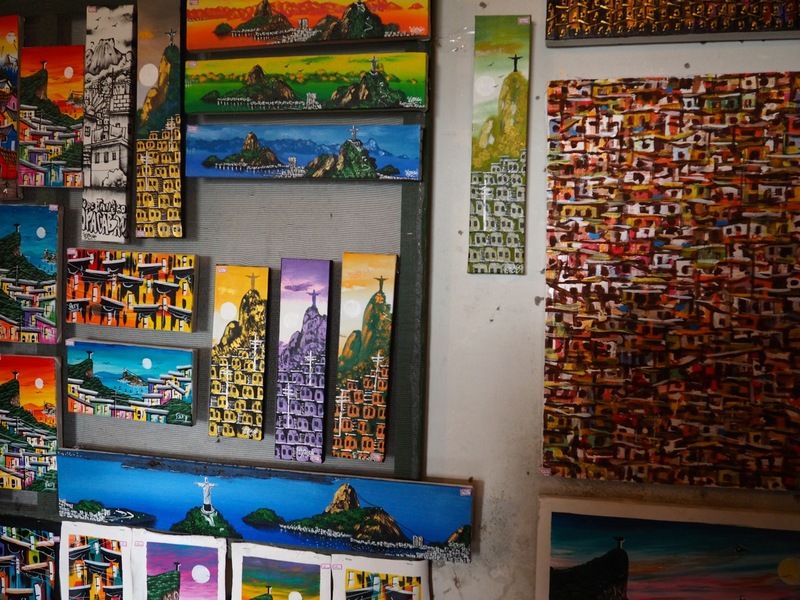 You also not only lean about the history and the development of favelas and see how people live and hear about their struggles and dreams, but also with the money they make with the tour they give a part back to the local community and help to make a change. 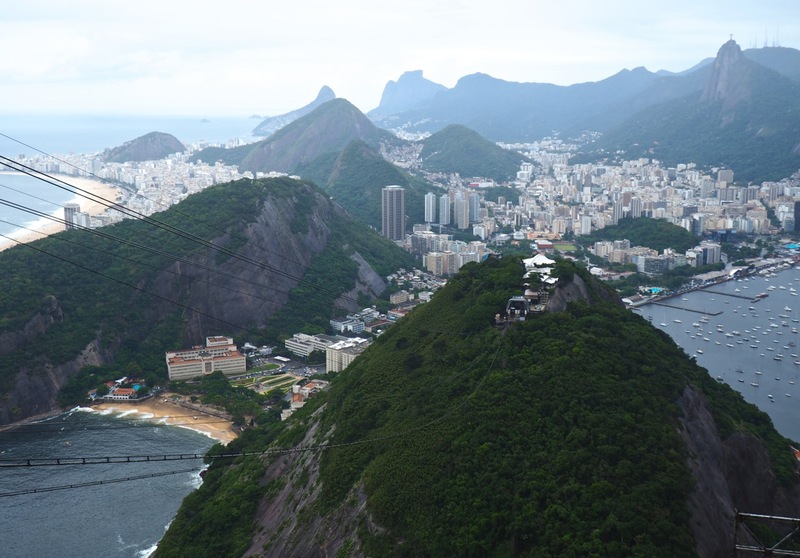 We got picked up from our accommodation and drove along the Ipanema past fancy and expensive hotels all the way up a hill to Rocinha, one of the largest favelas in South America. 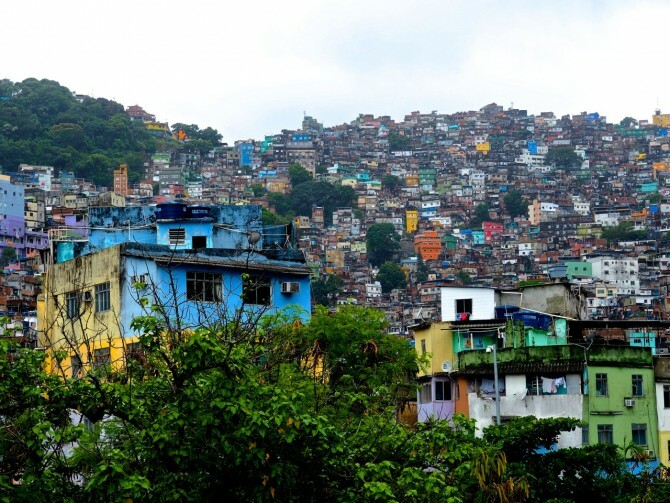 70.000 people live there making it not only the most populous favela of Rio, but of entire Brazil. We entered a small alley and walked past small shops, hair dressers, cafés and houses. 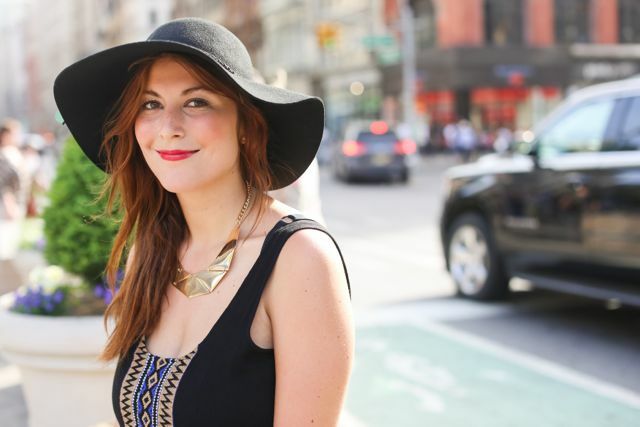 The people that we walked past greeted us with a friendly smile- life in fact seemed normal. It wasn’t at all the violent place that I had imagined. 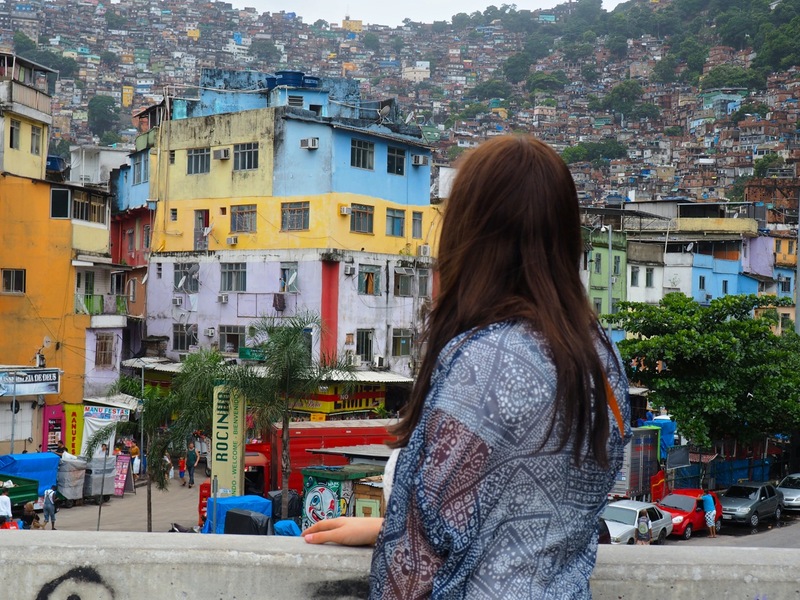 We climbed up the stairs of a house and reached the balcony, from up there you can see the entire favela with all its colorful houses that has been growing over the years. Houses are built on the hill all the way down to the coast. The small huts and houses didn’t seem to end and made me wonder who those people are who live there. Our guide starts telling us about the history of the favela, the problems they had in the past and what they did do to change that. He also spoke about the corrupt government who promised the people a lot during the elections but nothing has changed so far. Of course life isn’t easy here, people work hard to make a living and to support their families- but a lot have stayed because it is a cheap place to live and the infrastructure is quite good- there are banks, schools, bus lines, cable television and even a McDonalds. Downstairs of the building is a small art gallery where the artists explains us a little bit about their colorful paintings. We walk on, further down the hill where we see kids dancing and making music on tins. 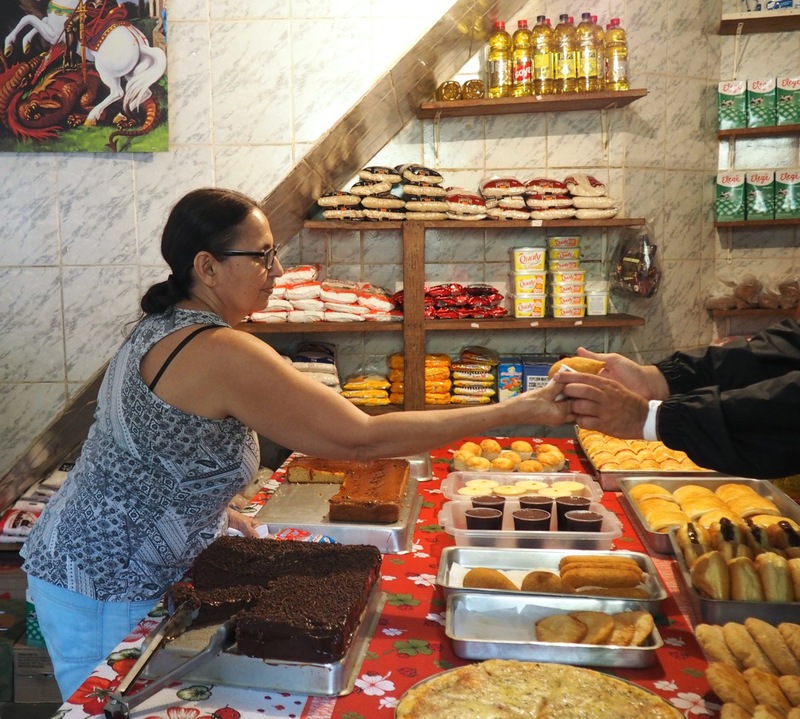 We make a quick stop at a local bakery where we buy some typical Brazilian snacks. Another stop on the way is a small nursery, that Be a Local Tours supports through the money the make with their tour. „We want to show visitors how people live in the favela and help to make a change and make this a better place,“ says our guide. We end our trip at the Rocinha footbridge designed by architect Oscar Niemeyer. The day was really interesting, thought-provoking and impressive. 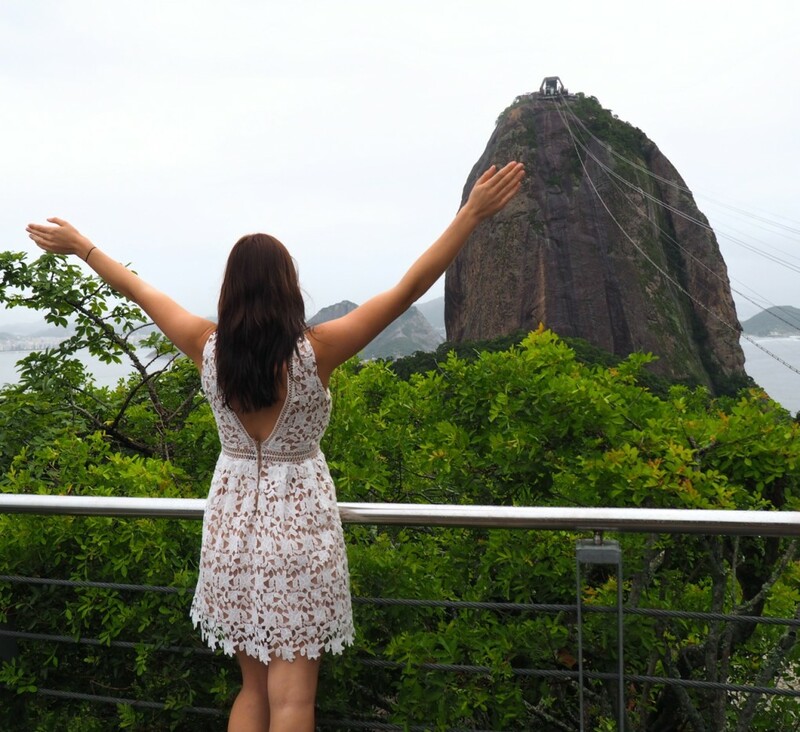 If you think about visiting a favela on your visit I can really recommend you this tour. Be a Local Tours not only overs Favela Tours but also a city tour, visits to a football game in one of the great stadiums of Rio or a Favela Funk Party. 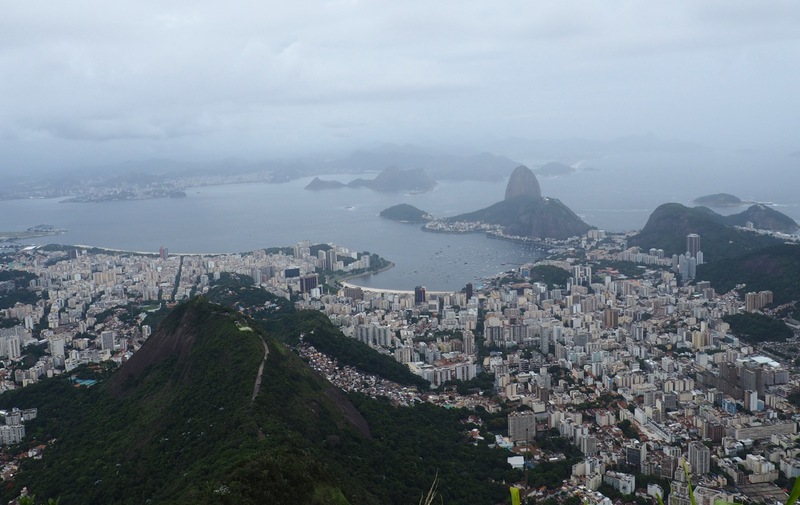 I did the Rio de Janeiro City Tour with them as well and really enjoyed the day. 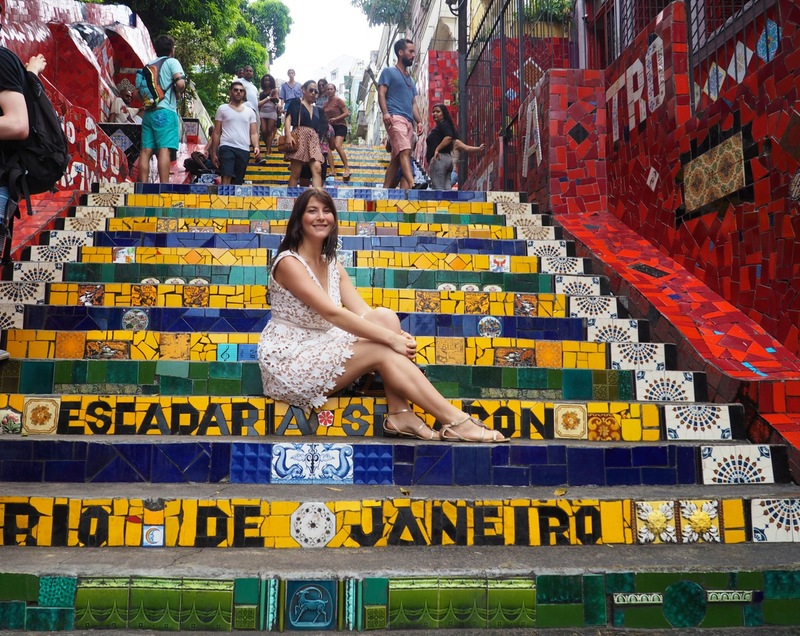 Pick up was again from the hotel and during the 5 hour long tour we visited the most famous sights of Rio like Christ Redeemer, Santa Teresa, Cathedral and the Lapa Steps. At the end of the day we took the cable car up the Sugarloaf Mountain to watch the sunset from there.